How do fractional odds work in betting? To the newbie punter, fractional odds must seem exactly that – odd! Yet, without odds, betting can’t actually take place and to boost your chances of backing a winner it’s important you understand them. So in this post, I’ll answer the question “how do fractional odds work?” and show you when and how to use them when placing a bet. Read this post full a full explanation on the different types of odds that exist in sports betting. The price – allowing you to calculate exactly how much money you will win if your bet wins. Bets placed at ‘evens’ return winnings of exactly the same amount as the stake. Your original stake is returned along with your winnings. Have you ever seen odds displayed as 5.0? 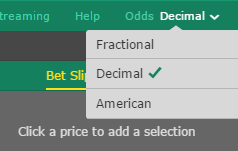 These are decimal odds and are an alternative format to fractional odds.There’s absolutely no difference between them. Instead, it’s just a different way to display the same information. Matched betting is a betting technique used to extract value from free bet offers. Bookies use promotions to entice new customers in. 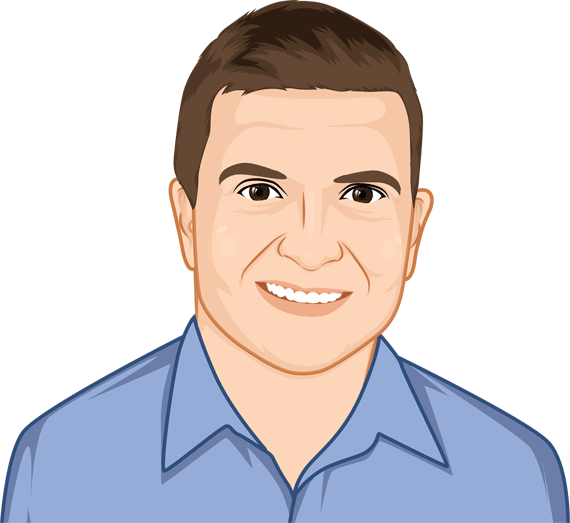 OddsMonkey shows you how to use this to your advantage and make real money! Matched betting eliminates the risks associated with gambling and allows you to make consistent profits without worry. Plus with OddsMonkey, you’re not on your own. 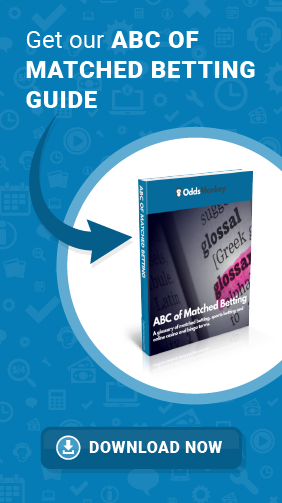 Download our free Introduction to Matched Betting today to find out more. ◂ How do you find the odds of something?